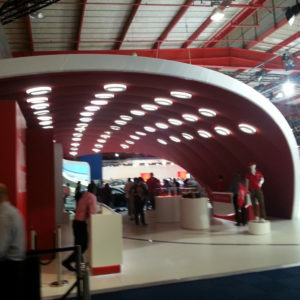 T3 is the world’s most innovative, easy to build, compact and flexible modular framework system. 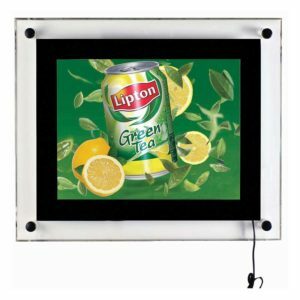 Fast to build with no tools required and easy to transport, the T3 system is able to carry all types of display panels including rigid panels, flexible panels and fabric panels. 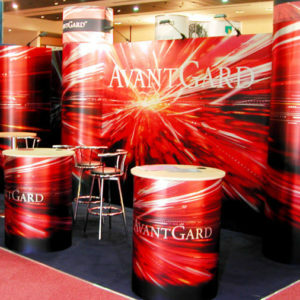 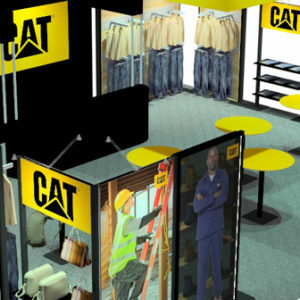 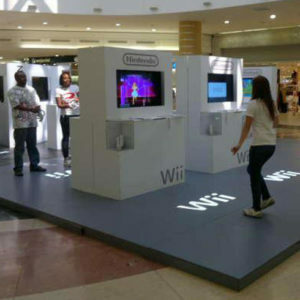 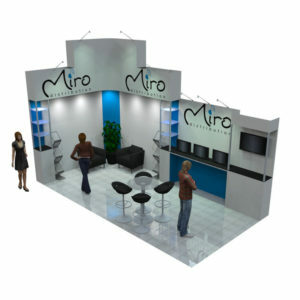 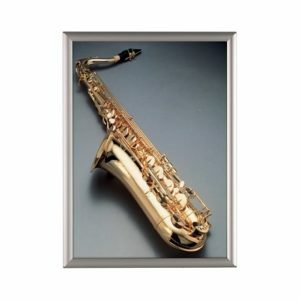 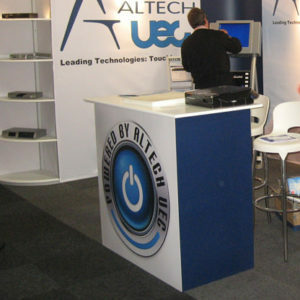 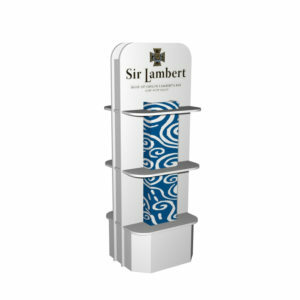 Swift Displays designs and manufactures T3 exhibition stands in South Africa. 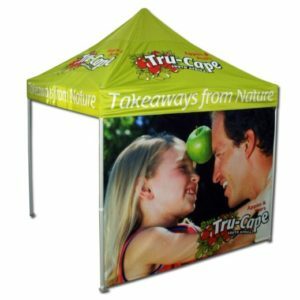 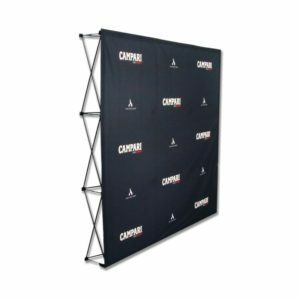 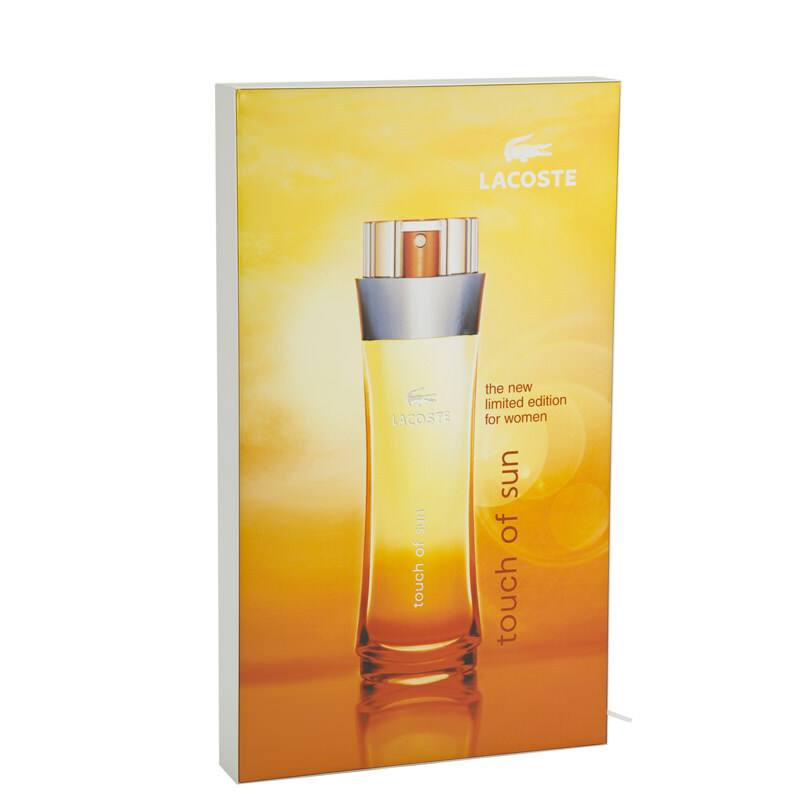 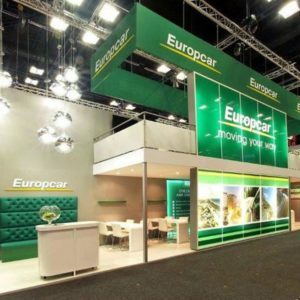 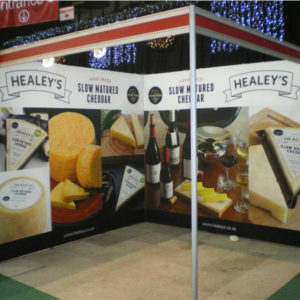 Perfect for, exhibition stands, presentation backdrops, product launches, display walls, roadshows, information panels, bars & counters, towers & showcases, retail interiors and point of sale.